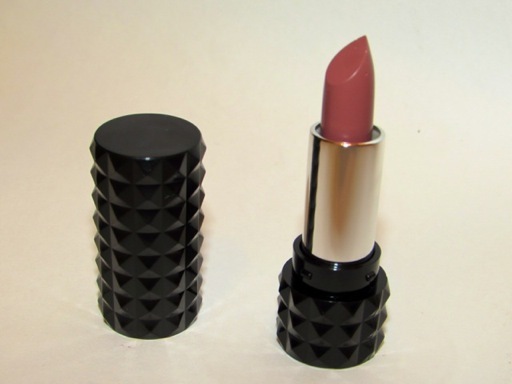 Back in November I purchased a Kat Von D Studded Kiss value set at a Sephora in Manhattan. It was sold out online and the last one in the store. 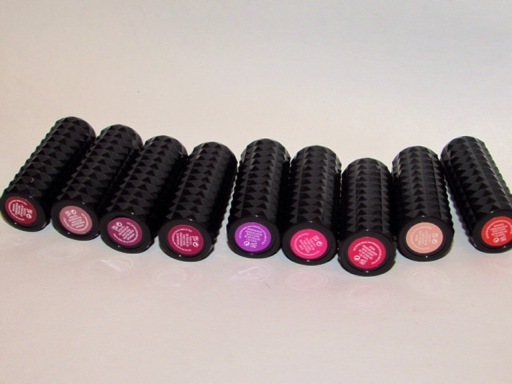 So, while I know you can’t get this exact set anymore I thought a review was still worth it because all the shades are available as full-sized individuals. 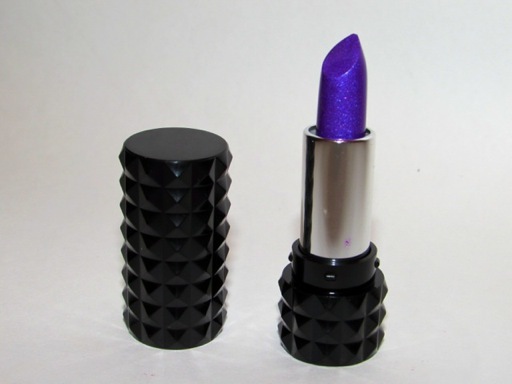 Before you pay $21 a pop, check out my photos, swatches, and thoughts on Studded Lipsticks. 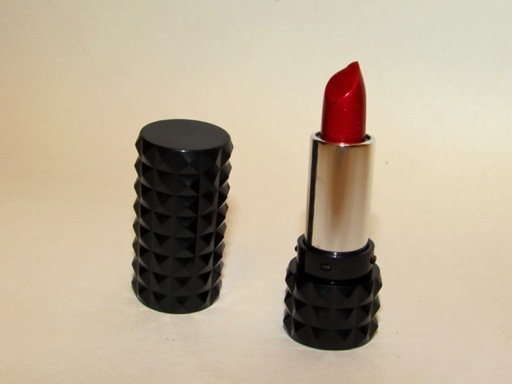 Now, my value set lipsticks are smaller than the normal ones, but the packaging is the same. 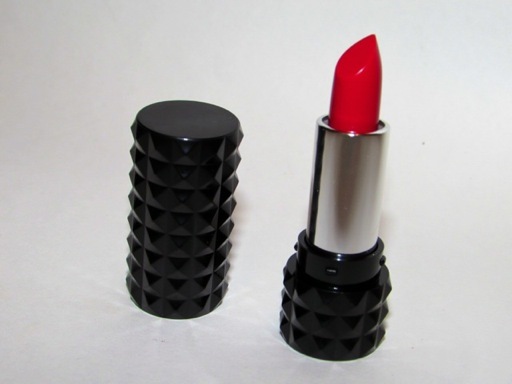 The only difference is that mine don’t have Kat Von D’s embossed monogram in the product. 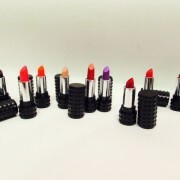 Kat Von D Studded Lipsticks have great pigmentation; each of these swatches was just one swipe. Their staying power is okay, but I wouldn’t agree with the 10-hour claim they’re marketed with. They don’t last all day and they also transfer. However, these shades are much more wearable. Bold, but not totally wild. 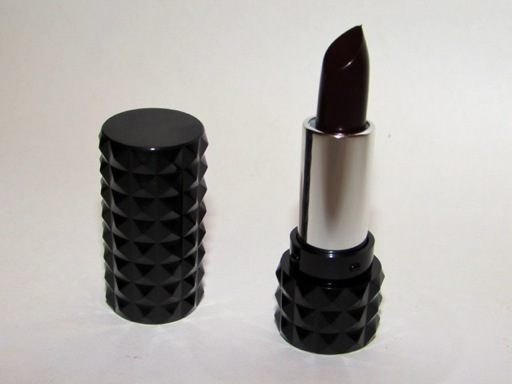 Kat Von D has done a great job with her range of color options. 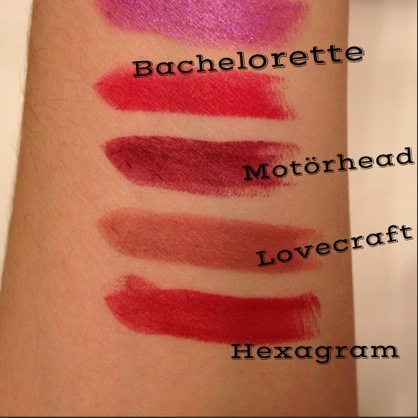 Out of these nine shades, Motörhead has been my favorite. 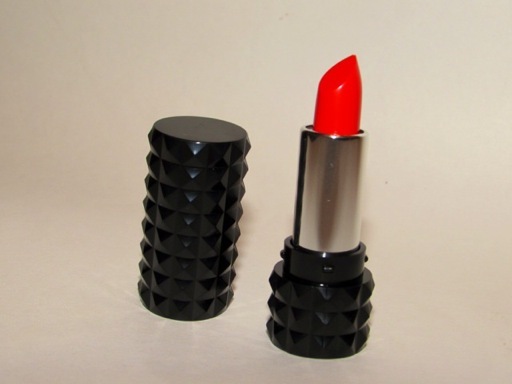 It’s a great fall/winter color, looks good with my red hair, and gets me compliments. 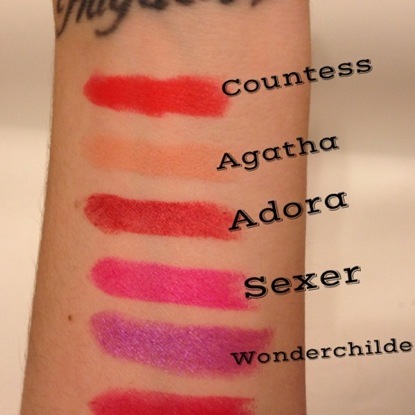 I also love the colors and finishes of Adora and Wonderchilde. 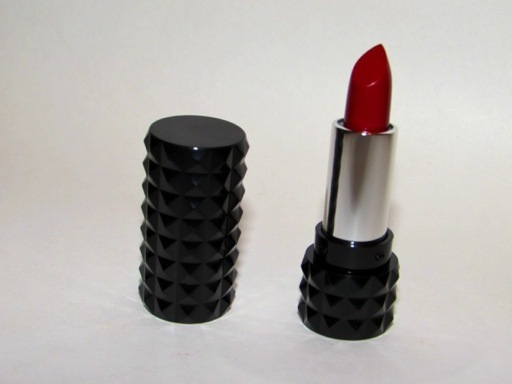 Most of the lipsticks I own are matte so these two are unique in my collection. 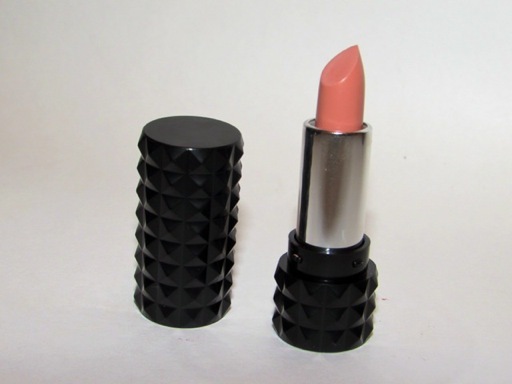 To purchase these lippies and check out the other available shades, visit Sephora. 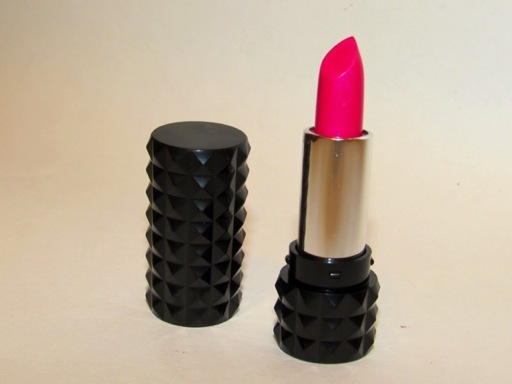 What’s your favorite Studded Lipstick? Comment below.